Coaster Saloon is a longtime staple in Mission Beach. 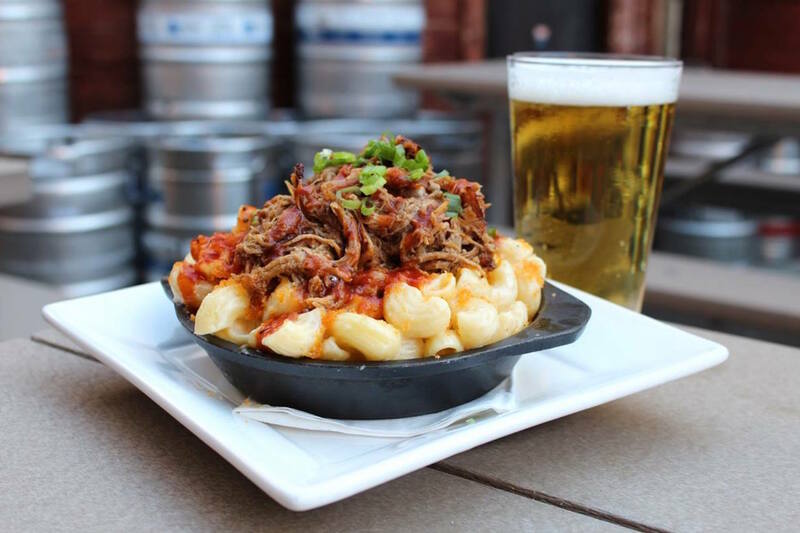 Located across the parking lot from the roller coaster, this sports bar has 40 beers on tap, 15 flat screens and fresh BBQ just blocks from the ocean. It's also a place for Arizona Cardinal fans to feel at home on game day!